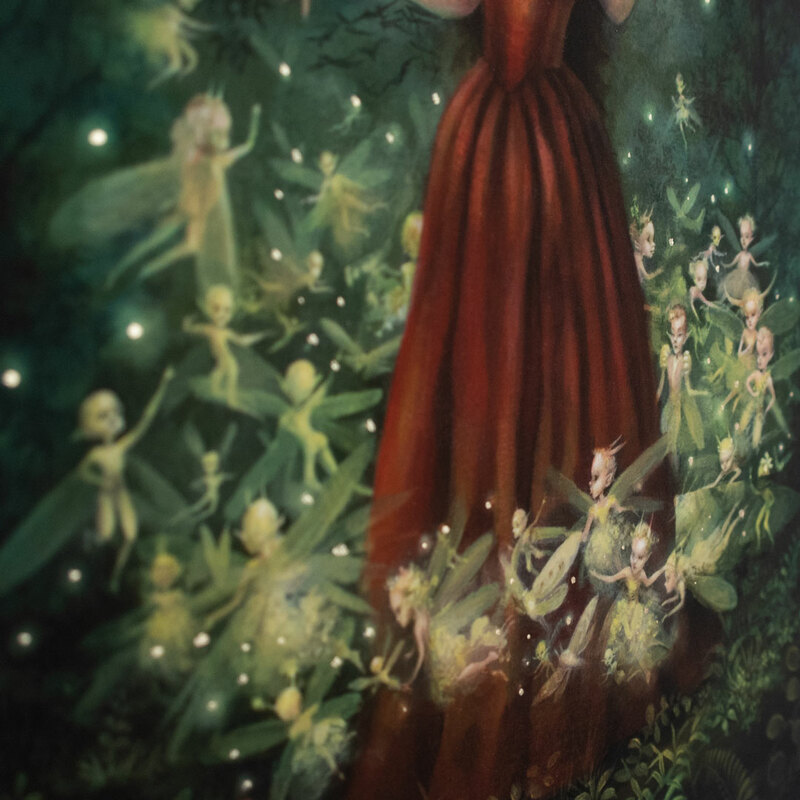 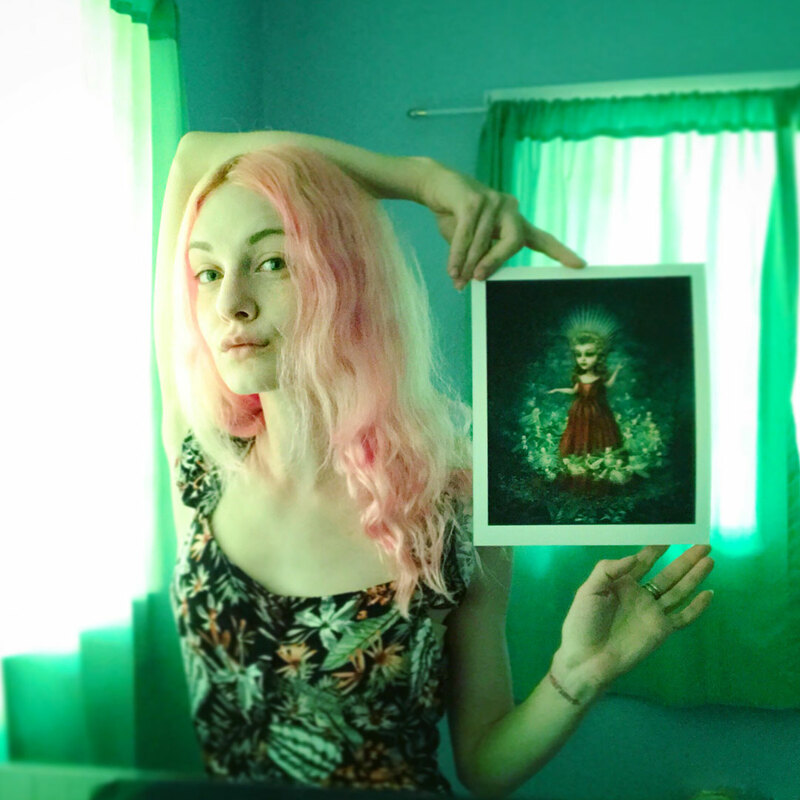 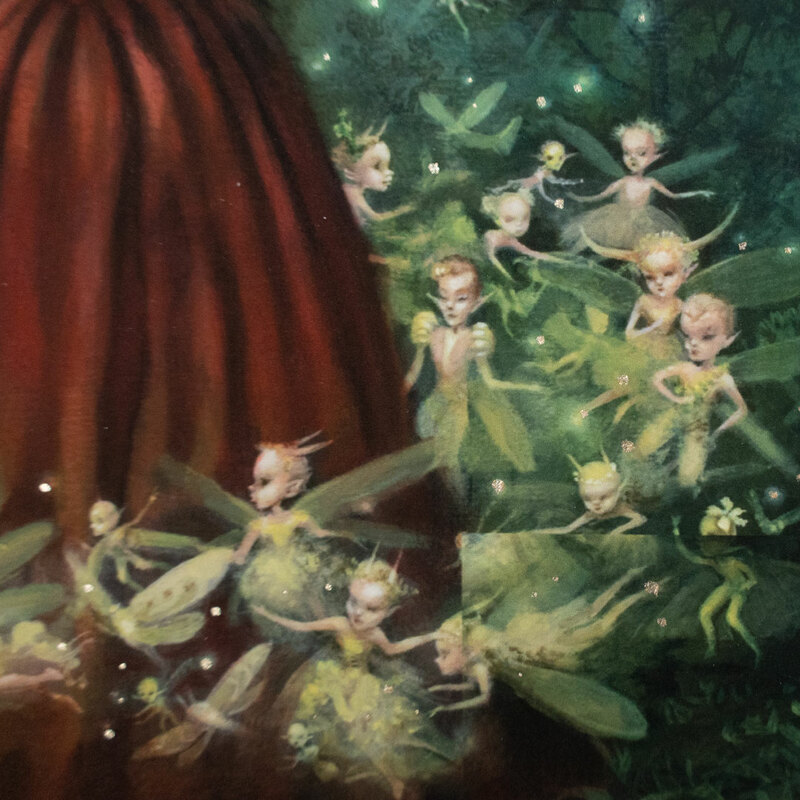 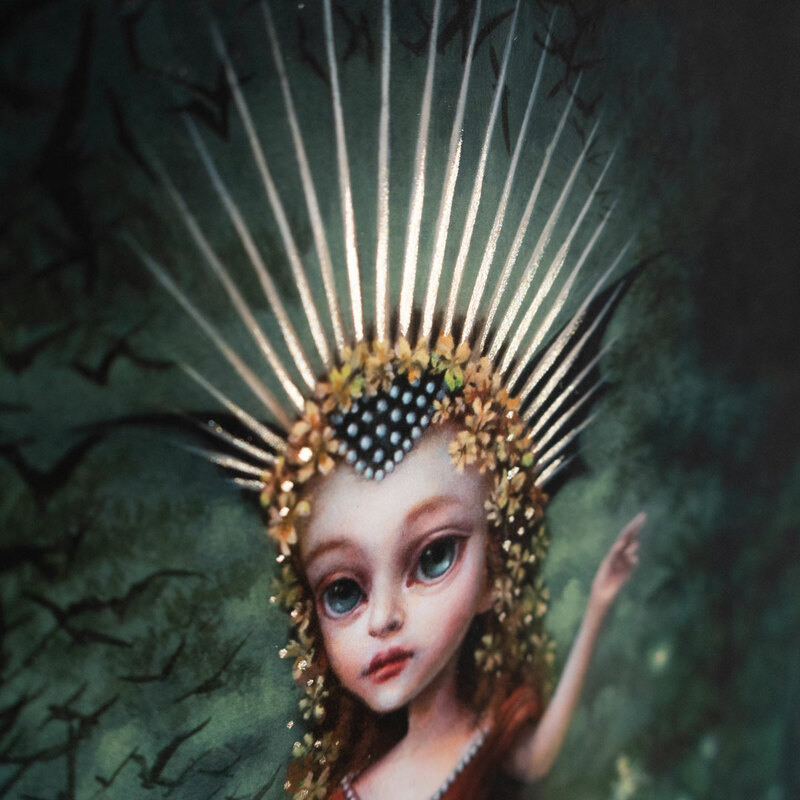 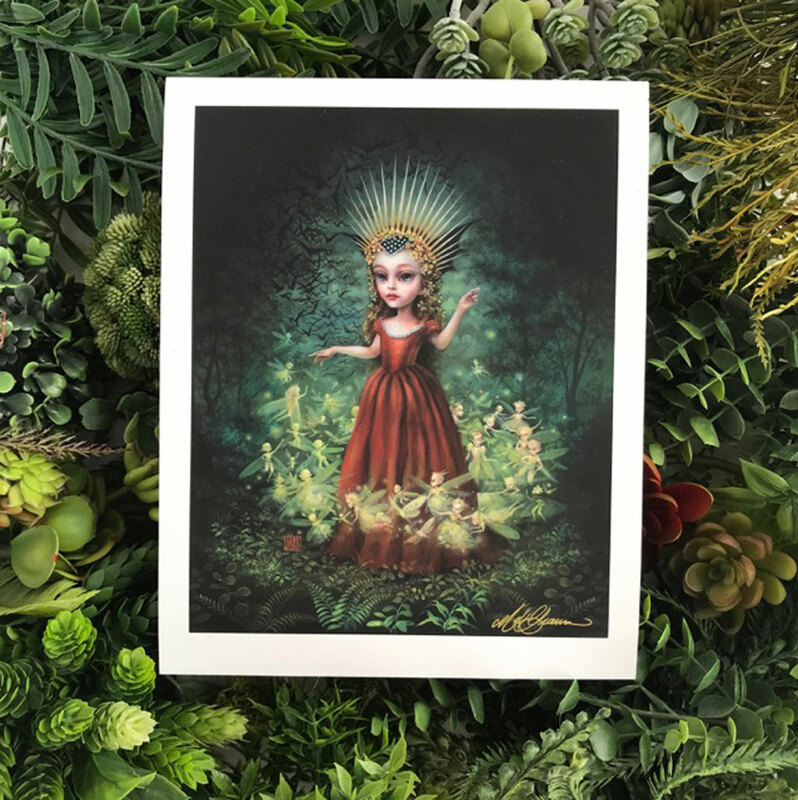 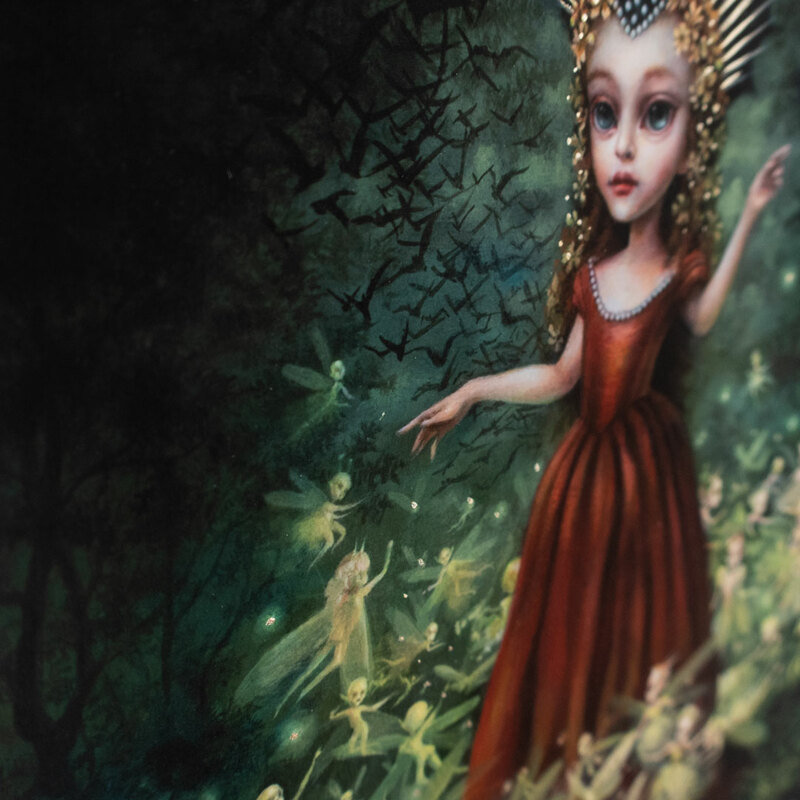 This RUN is signed, numbered and comes with a Certificate of Authenticity from Mab Graves and 1xRUN. 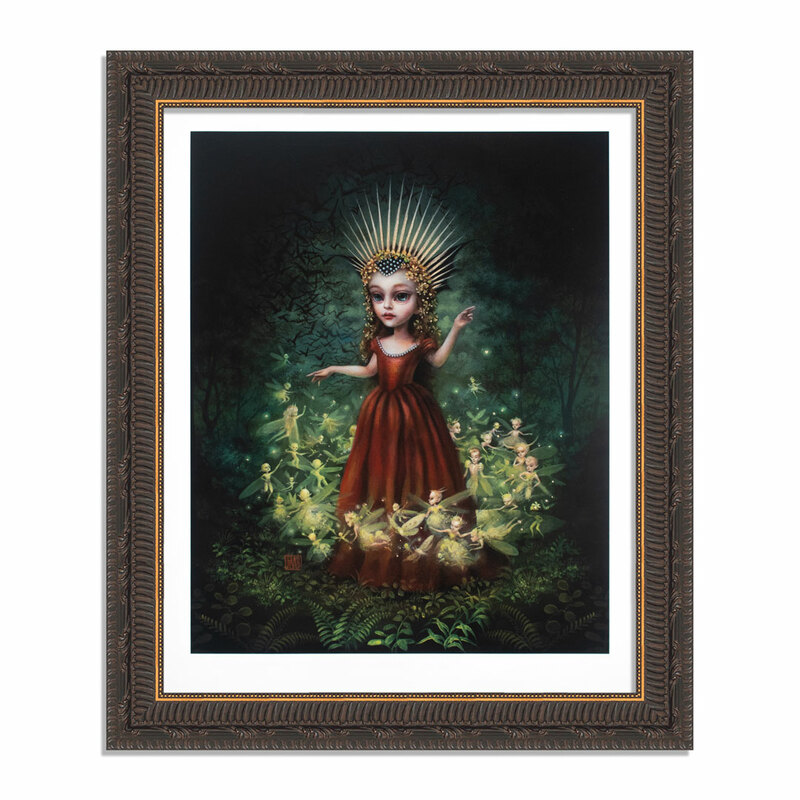 The framing option for this RUN includes a 1 inch ornate frame with UV-glass, foam core backing and ready to hang hardware. 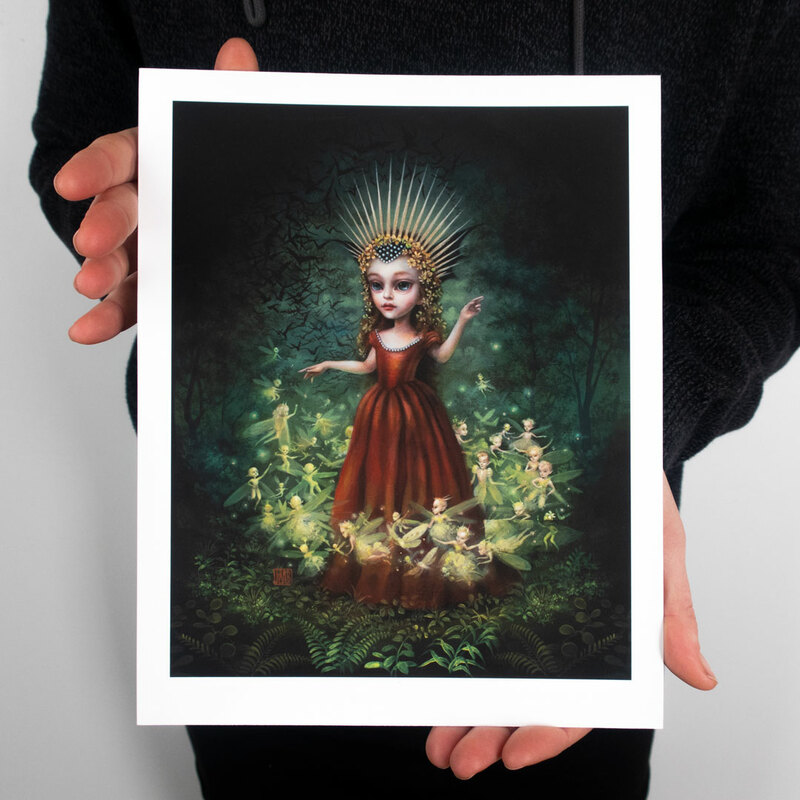 Note: This RUN is uniquely hand-painted and accents will vary slightly from print to print.